A & E Jewellers, Clonmel, Co. Tipperary is home to a most impressive collection of jewellery with exclusive pieces from leading brand names globally which now can be purchased from our new online stores. We are a family run jewellery store situated in The Showgrounds Clonmel Tipperary and Since our opening in 1985 we have built up an excellent reputation as a leading jewellery store specialising in handmade jewellery and diamond rings and as a watch outlet as well as jewellery repair. We are one of the few jewellers in Tipperary to boast a resident goldsmith and master jeweller. We host and display a magnificent range of Gold and Silver jewellery to accommodate all budgets. A & E Jewellers offer handmade Jewellery specializing in diamond rings, Wedding & Engagement rings and much more. 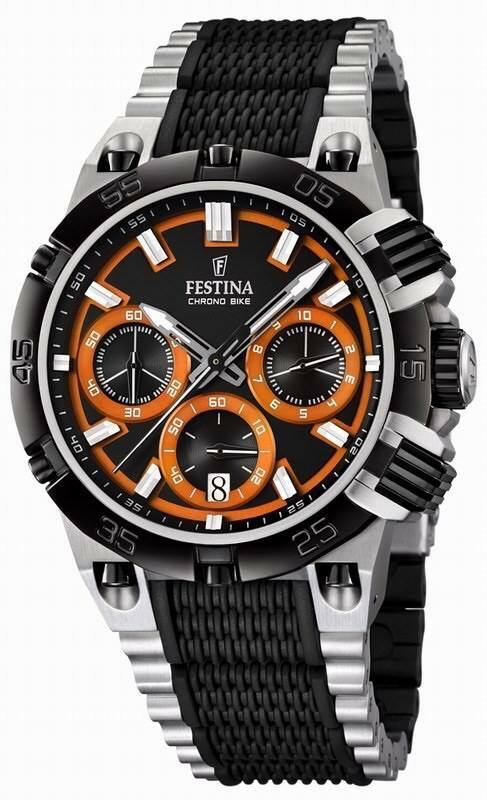 We now provide an online watchstore so you can shop at your own convenience. Here at A & E Jewellers Clonmel our concept is simple, We offer beautiful handmade jewellery & rings with Gold and Silver Jewellery to suit all budgets. We are a Family run business which was established in 1985 and with over 31 years experience you can expect an in depth knowledge & exemplary customer service. You can call to see us in our stores to browse through our collections or simply purchase online by clicking on the link provided. Official agent for STORM WATCHES. Now on sale here in stores. Thank you so much for the beautiful collage ring today. Perfect size. He was thrilled. Hello do you do cash for gold? Hi just wondering have you chrysalis necklaces in stock for a valentine gift? Valuation certs and replacement value certs available for insurance. 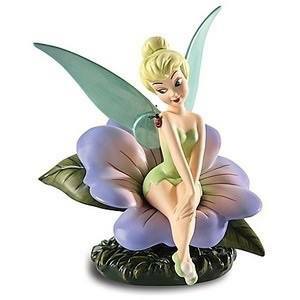 Check back soon to browse our new online stores which will be furnished soon. A & E Jewellers Clonmel is the only jewellery haven in Clonmel with it's own resident goldsmith who produces distinctive & eye catching custom made jewellery which includes , wedding rings, engagement rings, contemporary pieces and much more. With over 30 years experience and pursuing character and clarity in all handmade jewellery our goldsmith fuses life into all designs with excellently executed craftsmanship. You can call to see our goldsmith at any time to discuss your required item and browse through jewellery already designed and on display. You may also buy these handmade pieces on our online E-Commerce shop. 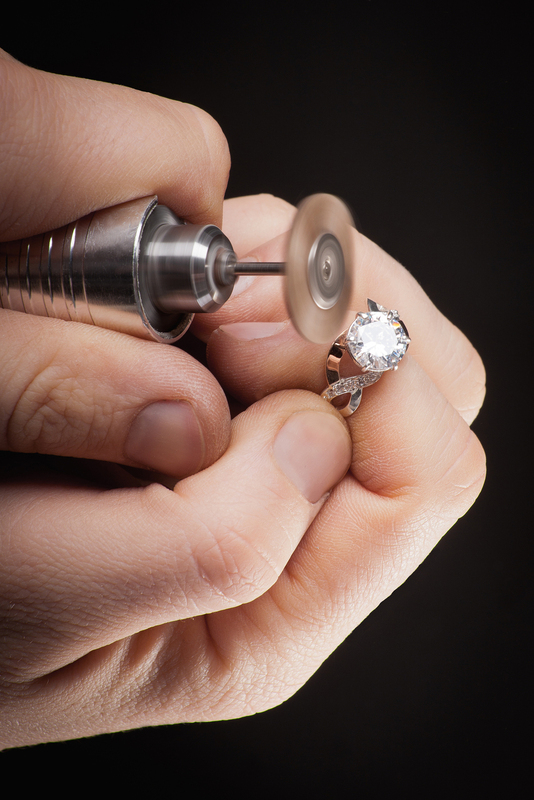 When you get your jewellery valued with us here at A & E Jewellers rest assured you will receive an honest evaluation from a professionally skilled appraiser. With over 30 years of experience we are proud to offer one of the best jewellery valuation services in Tipperary. All our valuations are printed on letter headed paper with images of your item and with a detailed description of your jewellery item, stamped and signed off by A & E Jewellers. Insurance companies are now requiring up to date valuations for your jewellery if over three years since its purchase or last valuation. Please contact us on numbers provided for a more detailed briefing on all valuations. You don't need a metal detector to find the perfect ring. 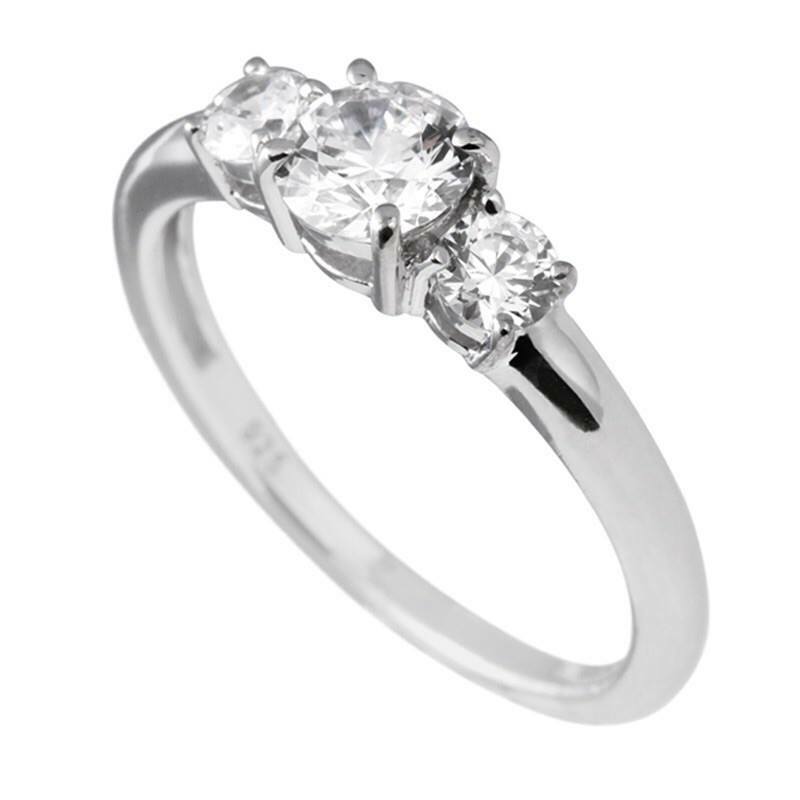 A ring that’s both beautiful and breathtaking to suit the personality of your fiance. The choosen ring should blow your breath away, not your budget. Here at A & E Jewellers we can guide you to that perfect ring. We can help you choose that piece whether you want to propose with a surprise or buy it together. Why not choose a custom made ring and assist in the design. We know how important it is to get the ring just right as it's a token of your love and commitment. We’ve satisfied lots of couples and if you like we can help you. A & E Jewellers fine selection of rings is a first choice selection by customers all over. Our in store stock and handmade selections have been handpicked to bring you the best quality in white gold, yellow gold, rose gold, platinum, titanium, palladium and silver rings. Whether you are treating yourself or a loved one to a dress ring or cocktail ring or looking to choose the perfect wedding ring, A & E Jewellers has the ring for you. We also have a beautiful and sought after selection of handmade collage rings to view and select from. Clonmels No.1 retailer of designer watches for ladies AND gentlemen, the young and old. 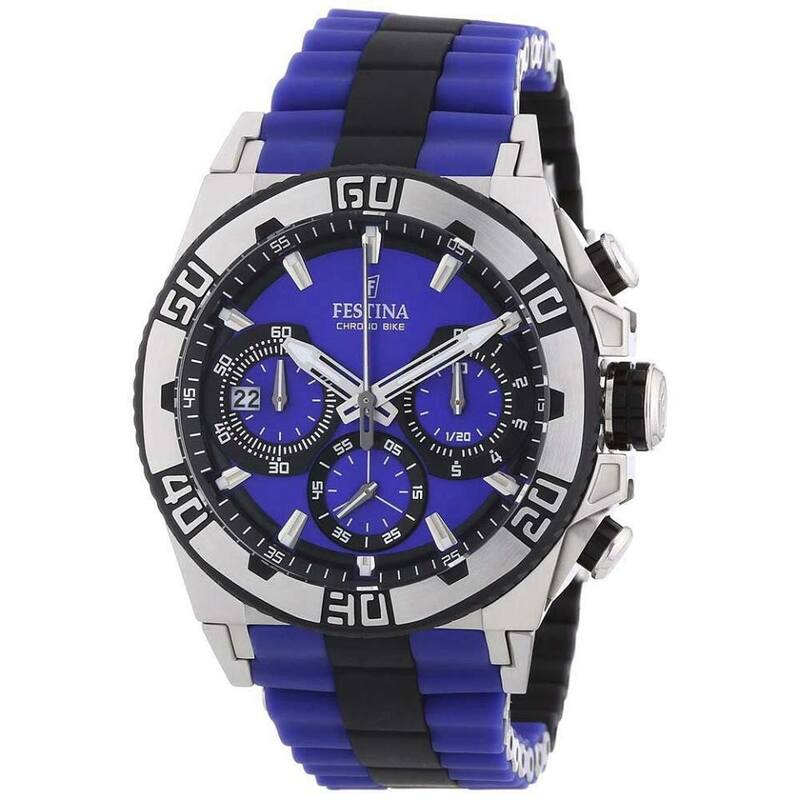 As an official stockist of all brands, we offer fabulous prices from famous watch brands such as Lipsy, Festina, Michael Kors, Rollex, Sekonda, Casio, Seiko, Anne Klien, Seksey, Citizen, Emporio Armani, Henry and much more. You cant buy time but you can buy quality and as an official stockist of some of the globes leading watch manufaturers your not only buying excellence, you also have the piece of mind with the official manufacturers guarantee. Keeping within the manufacturers terms. A jewellery haven where a stunning work of art and craftsmanship can leave a lasting impression. Discover A & E Jewellers Dress ring collections. Ad a touch of class to your night out with our beautiful pendants and necklaces complemented with our earring collections. Make moments of a loving relationship significant with an Eternity Ring. 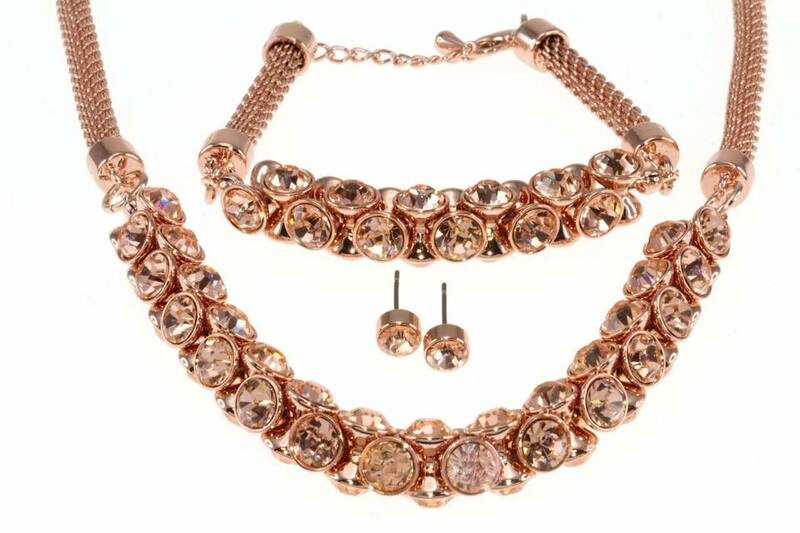 Our handcrafted jewellery is a must see. All this and much more and when you have selected the perfect item lets gift wrap it so you can be sure of a lasting impression. Up-cycling available. 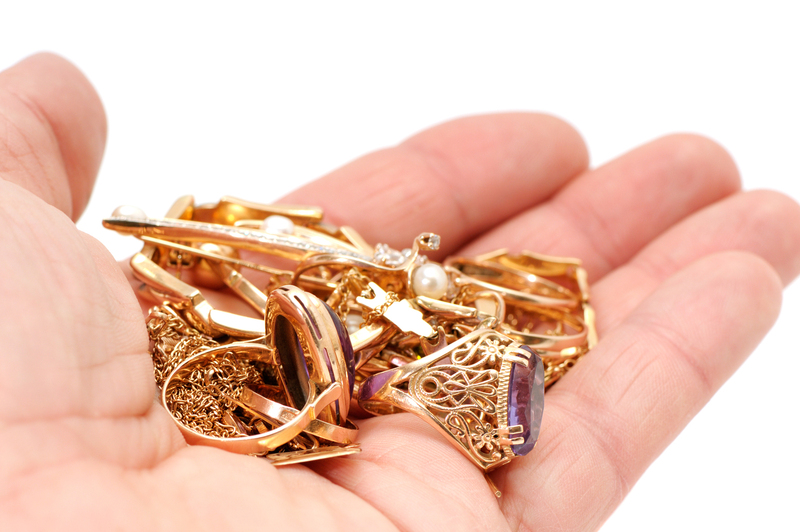 A& E Jewellers offers you the service of up-cycling your old Gold jewellery. Turn Something old into something new. Why not up-cycle old gold to make a wedding ring set for example. Gold Jewellery is often passed down along generatiions and while there is significant sentimental value attached to the piece, it is often the case where it gets put aside for safe keeping in a drawer or jewellery box and basically left to tarnish. We can melt down any type of gold let it be yellow platinum or Rose Gold etc and design a ring or pendant for you. 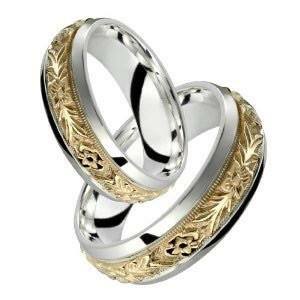 If the gold is of sentimental value, for instances your family heirloom why not melt them down and turn them into your wedding rings which will be worn by you all your life. It will still hold the same sentimental value and we can also add more gold for hallmarked finish. The A&E Jewellers gift Card solves the problem of gift giving. Whether they’re a regular A & E Jewellers shopper or if they are a new customer to be, these thoughtful gift cards can be used to buy the most elegant gifts of their choice. 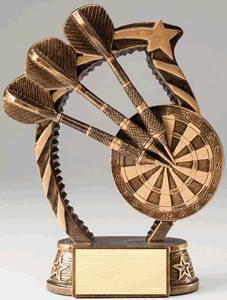 We have a wide range of gifts that can be used as rewards/incentives such as retirement gifts, Christmas gifts or anniversary gifts. We can also engrave certain pieces with a name or message. All of our jewellery pieces come in designed gift boxes. A notably, wrapped present heightens the sense of anticipation. Gift cards can be purchased online and sent directly to the person fortunate to receive it or picked up in stores and delivered in person. Check out online store to view offer. All our valuations are printed on letter headed paper with images of your item and with a detailed description of your jewellery item, stamped and signed off by A & E Jewellers. Insurance companies are now requiring up to date valuations for your jewellery if over three years since its purchase or last valuation. Gift cards can be purchased online and sent directly to the person fortunate to receive it or picked up in stores and delivered in person.